Oakland School for the Arts (OSA) announces the newest addition to the school’s Music wing – the Neil “Spyder” Giraldo Recording Studio! OSA is thrilled and honored to have received this very special gift, named after one of the most incredibly talented, successful and established artists in the music industry. Spyder, most commonly recognized as Pat Benatar’s producer/guitarist husband is regarded as one of the finest guitarists in Rock and Roll. He is also a composer, arranger, multi-instrumentalist and vocalist. Neil produced 10 of the duo’s 12 studio albums, selling 26 million records worldwide and winning 4 Grammy awards. He has worked with famed artists such as Rick Springfield (#1,Grammy winning single “Jessie’s Girl”), Kenny Loggins (Top 20 duet, ”Don’t Fight It”) and John Waite (Hit single ”Change”) and many others. 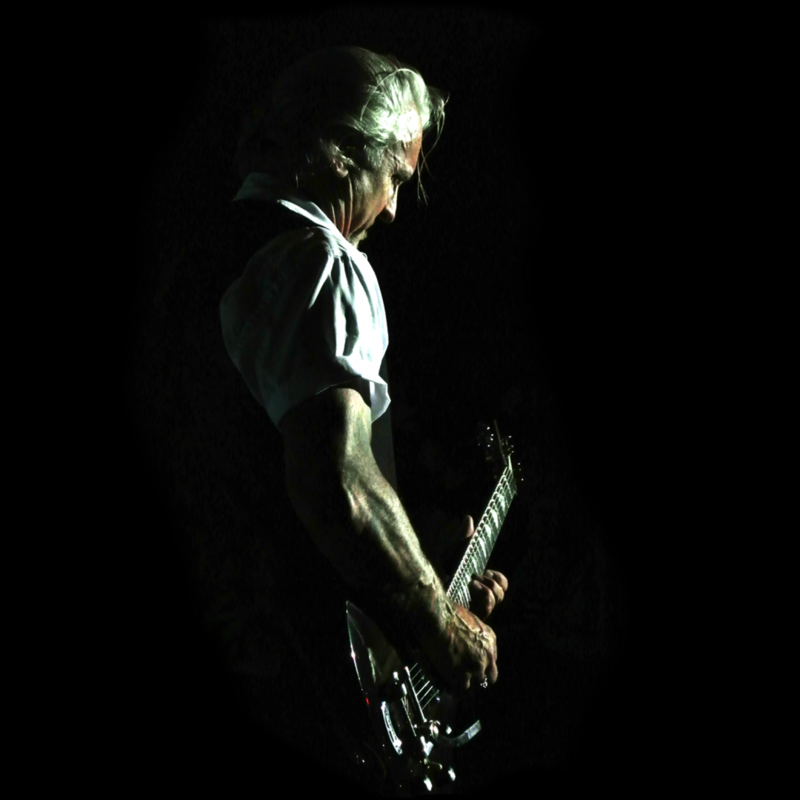 Spyder will visit OSA on Tuesday, April 5, 2016 for a dedication ceremony and “unveiling” of the Neil Giraldo Recording Studio. The dedication will be followed by a dialogue between Spyder and both recording and instrumental students. Spyder will later be joined by his wife, Pat Benatar, for a tour of the school and classrooms. Oakland School for the Arts is a nationally recognized public charter school founded in 2002 by then- Mayor and current California Governor Jerry Brown. OSA balances an immersive arts program with a comprehensive academic curriculum, providing students unique opportunities for learning, innovation, expression and personal growth. Housed in Downtown Oakland’s historic Fox Theater, OSA demonstrates how communities can come together to build healthy and vibrant urban centers.